The only marijuana track and trace platform powered by digital transactions to support the cannabis industry. Sorry to blow your high, but something went wrong. A simplified solution for the cannabis industry. 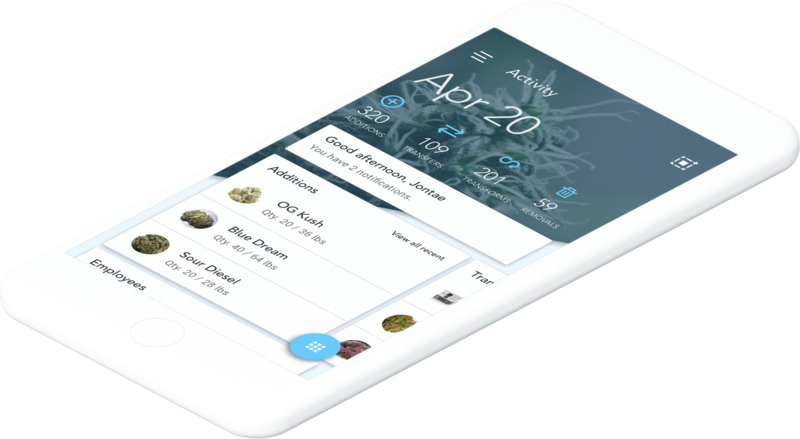 Built on top of a compliance platform, industry operators like growers, distributors, processors, and merchants can safely, and legally, transact for their marijuana business. 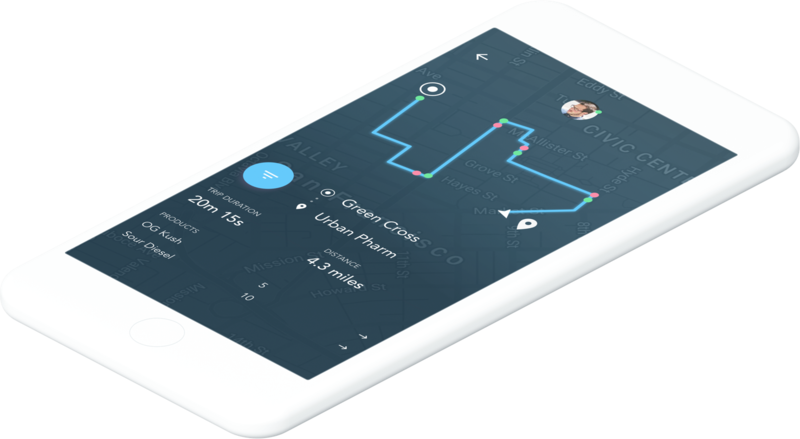 Track and Trace made easy. Batch records and documentation should be the final step of reporting. Easily capture and report every infusion, extraction package, and labeling process. Ensure marijuana customers know your menu better than ever before with label scanning and proof of origin. Maximize efficiency and keep suppliers happy. Recording marijuana grow activity throughout every stage of your garden's lifecycle shouldn't slow down your business. Cultivators, meet compliance. Assign tasks and manage inventory between locations using real-time geolocation. Tracking and shipping products has never been easier. The only free marijuana track and trace management software on the market. 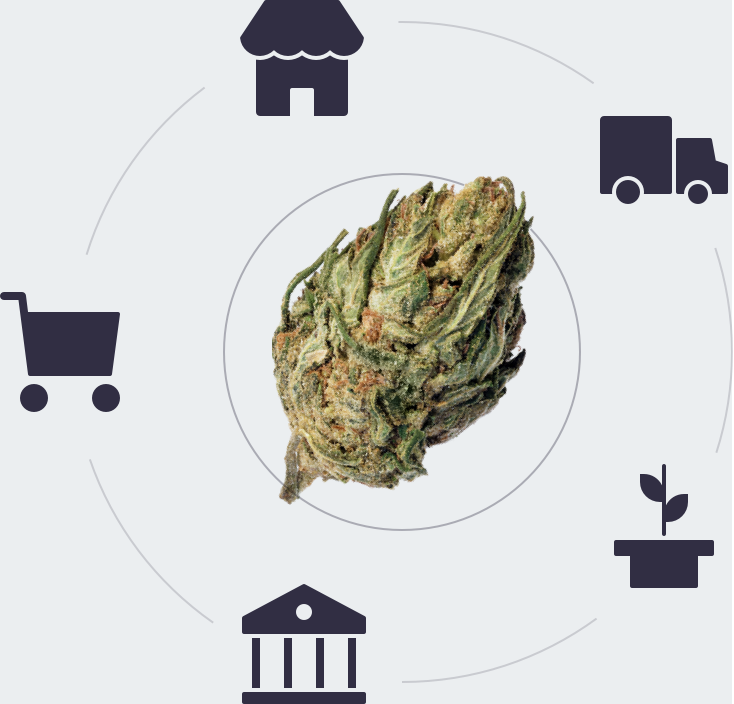 On-demand delivery and logistics management for your marijuana delivery based company. 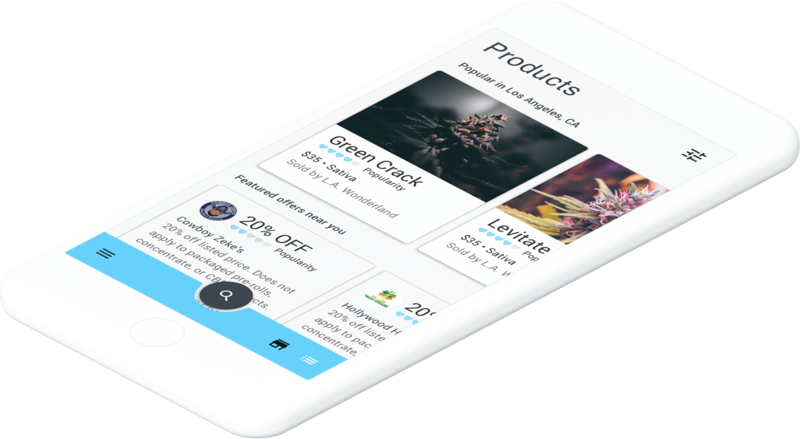 An e-commerce platform to validate, track, and report every marijuana retailer and transaction. 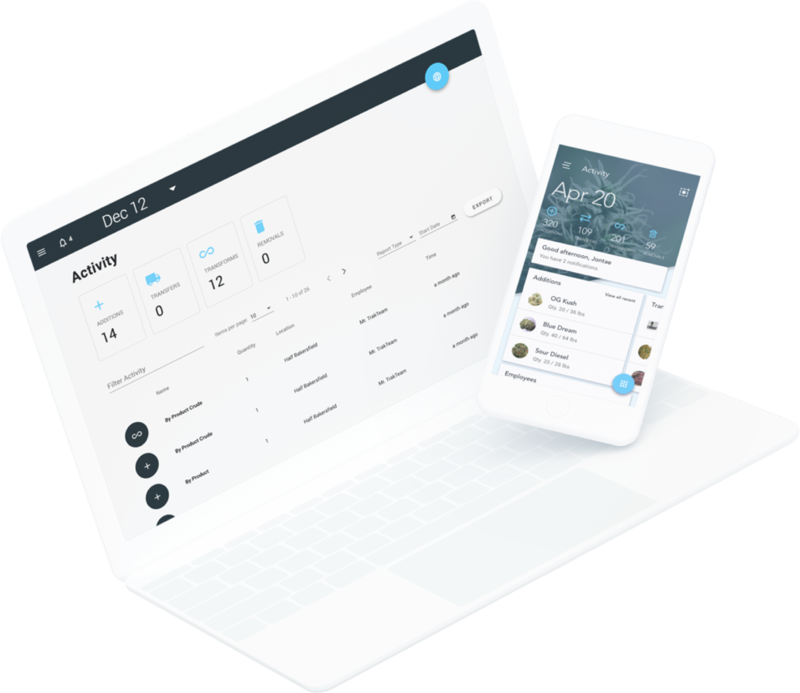 With the marijuana state-mandated tracking system, NatureTrak works seamlessly with regulators providing compliance in a complex and maturing industry. Works with cannabis regulators, built for you. Government certified data report. Customized reports to fit your specific cannabusiness needs. Batch records and documentation should be the final step of reporting. Capture and report every infusion, extraction package and labeling process. Maintain complete control over your entire marijuana and cannabis inventory to ensure accuracy and prevent unnecessary audits. Assign, manage and track labeled goods and packages with RFID/UID barcodes provided by METRC. 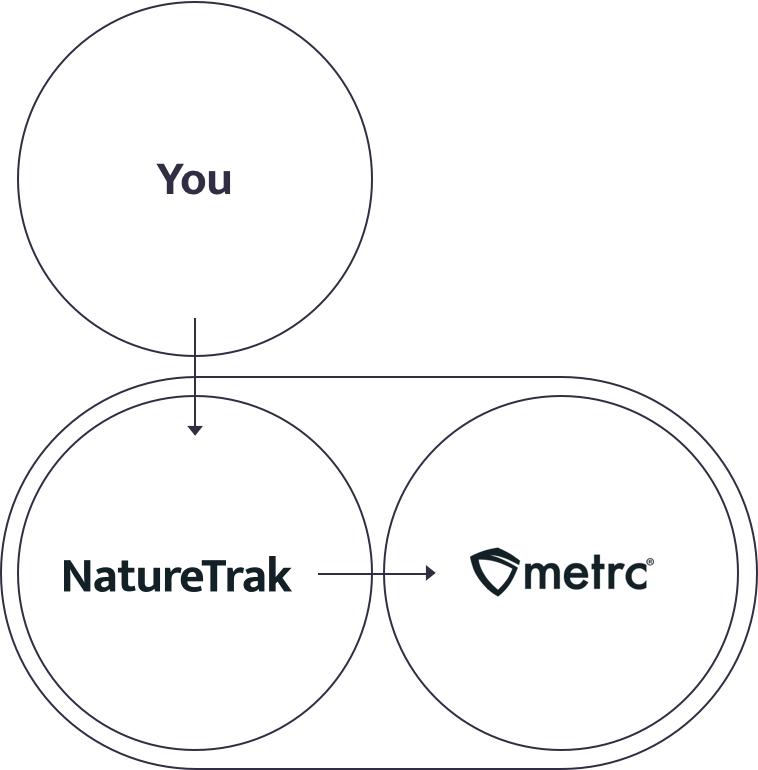 NatureTrak is the bridge to the state system. Our system handles finished product for the commercial cannabis business better than any other system currently on the market. Operate at a higher level. Our vertical integrated system tracks, traces and validates in real-time the identity, status, location of any product, business or employee throughout the chain of custody. 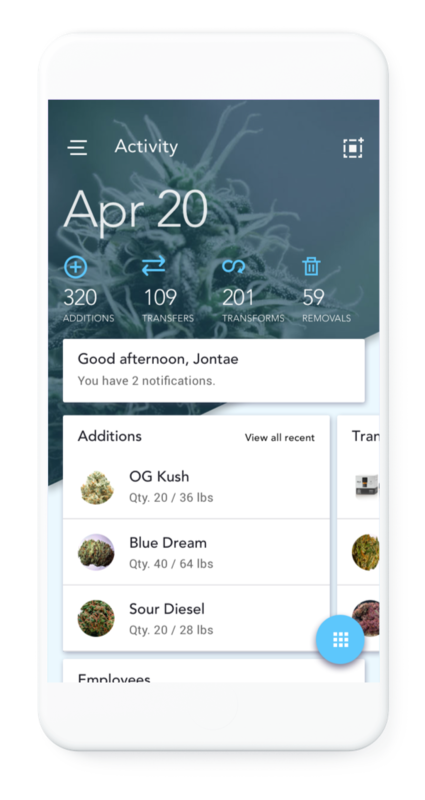 The only marijuana track and trace logistics platform powered by digital transactions to empower the cannabis industry. For the families that relocated to the hills and planted the first seeds that gave birth to an industry. For the pioneers who sacrificed their freedom to provide for a community, to live off the the land, and become one with Mother Nature. For the people who devoted their life savings to the Californian dream. For the social equity applicants disenfranchised by the “War on Drugs”, the risk takers, the caretakers, and medicinal patients who stood tall against the opposition.